Many of us would love to have definitive answers for their specific questions which are running through there minds. What are the best careers for the future? Is it possible to prepare for the jobs of tomorrow or today? How we make ourselves best for our future? But, no one can say for sure or tell you about what the future holds. The best we can do is make educated guesses based on past and current trends. The best and the top careers in 2020 and for the future requires understanding. All kinds of variables will interact in complex and surprising ways and you have to build yourself in such a way that you can achieve whatever you want in your life. Most jobs of the future probably don’t exist yet, and a lot of them haven’t even been imagined. Many occupational categories are already changing and overlapping with one another. Electronic devices like computers, mobiles are useless without the well-engineered software with sophisticated hardware it runs on. 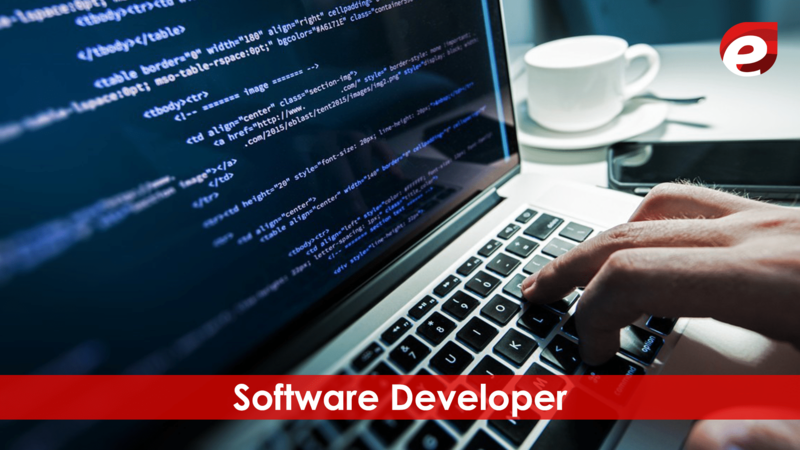 As the use of the Internet grows and machines are getting smarter and more connected to us and to each other, the need for talented software developers will expand. In fact, about 345,900 total jobs start opening in this field between 2014 and 2024. The median yearly pay for application software developers in 2016 was $100,080 which is a very big amount. With each passing year, more homes, offices, and factories are taking advantage of automation technology to control various building systems such as lighting, heating, air conditioning, and security. Smart buildings may dominate entire cities as people embrace the freedom and convenience of automated control and hyper-connected systems. 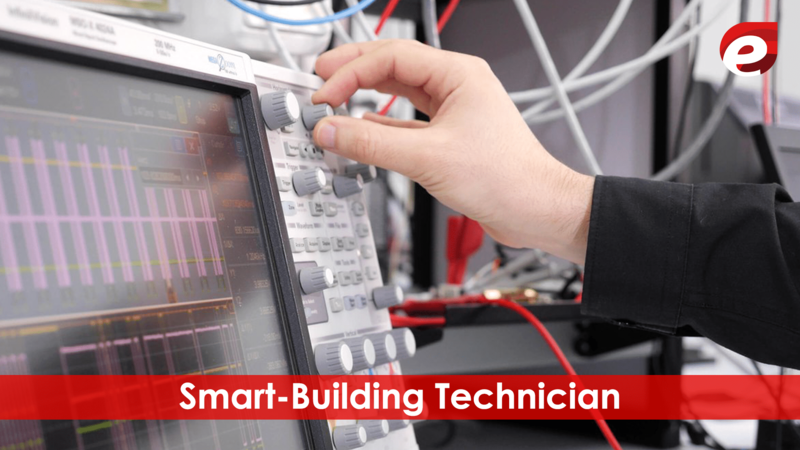 But we still may need qualified people to install, maintain, and repair those systems. 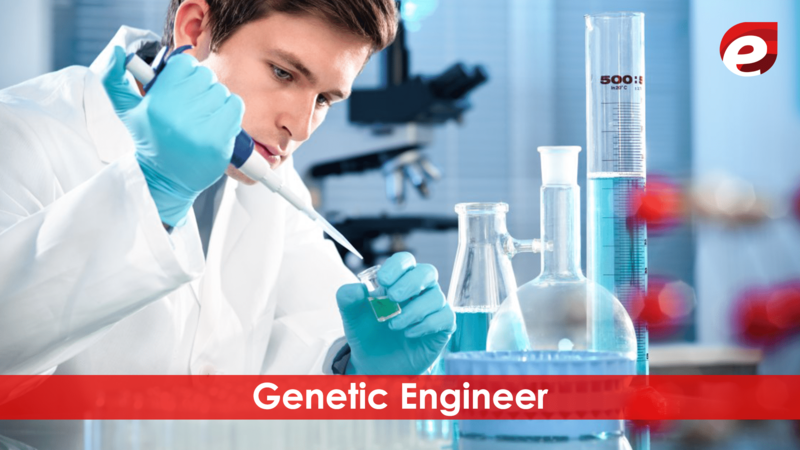 Today genetic engineering is not in line but people’s attitudes will change as genetic engineering matures and more companies begin to commercialize the resulting technology. Besides, advances in this field may also lead to cures for some of our most challenging diseases as well as treatments that slow or even stop the aging process, which will be a great achievement. It will also be top careers in 2020. With the passage of time robotics and communications technologies are getting more advanced, it’s becoming possible for doctors and other healthcare specialists to consult with patients without being physically present. 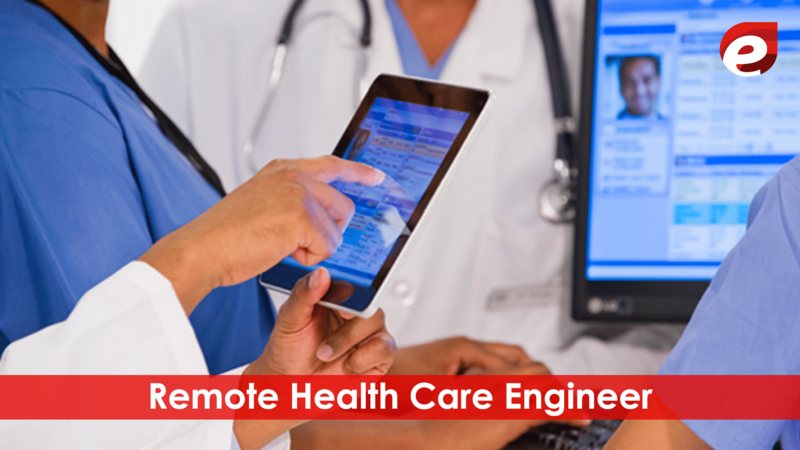 Technology is even being developed and perfected to allow surgeons to perform remote operations with the assistance of robots. This is also a great career for people who are interested. 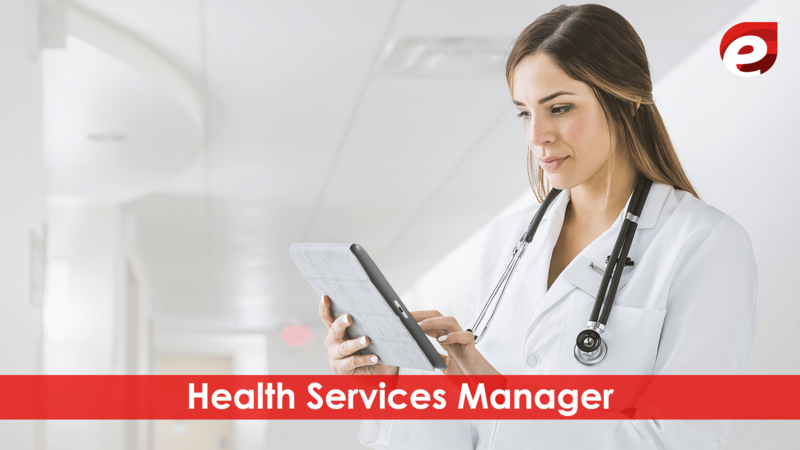 In this category, every health and medical organization will need highly knowledgeable leaders and managers to help them in improving the quality and efficiency of the services they deliver. Health and medical services managers earned median yearly pay of $96,540 in 2016. The decade that ends in 2024 will have about140,500 job openings. Going to school is a good way of learning but as we move into the future, it’s possible that education will become much more convenient than today’s online programs. 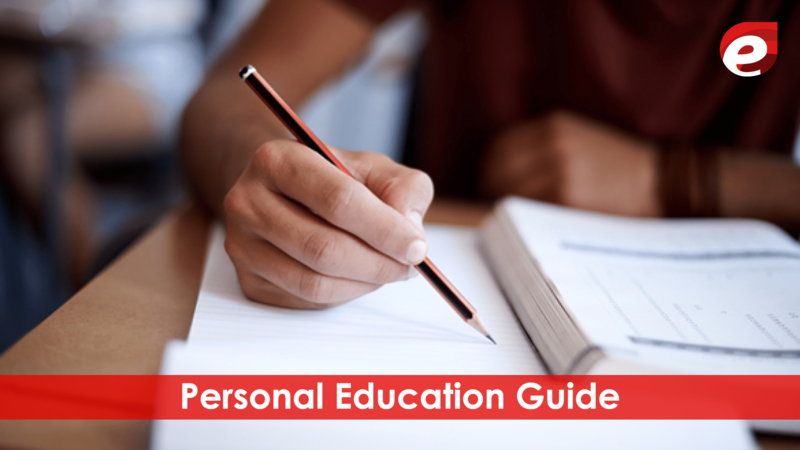 Personal education guides people and acts as coaches and counselors in helping people choose that courses which they like. It is also one of the top careers in 2020 and so on. And they may provide confirmation that their clients have successfully completed those courses and earned alternative credentials. It’s becoming much more affordable for businesses and homeowners because its cost is dropping every year. Solar energy technicians are enjoying stable employment in a growing industry that makes a positive difference, in all over the world. 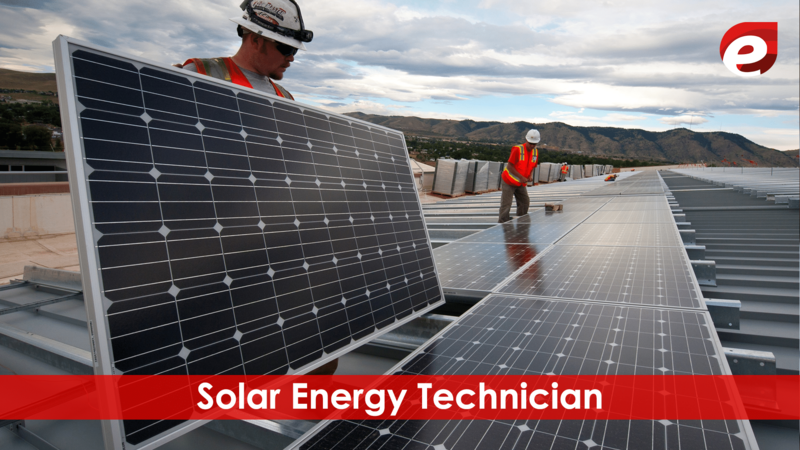 Over the decade from 2014 to 2024, there are about 2,300 solar energy technician jobs will be available in the USA. Median yearly pay for this occupation was $39,240 in 2016. It may become possible to safely and effectively manipulate the weather in predictable ways, as the climate science advances. Geo-engineering might not be able to reverse all the effects of global warming, but it could give us the tools to ensure that certain regions aren’t completely devastated by it. 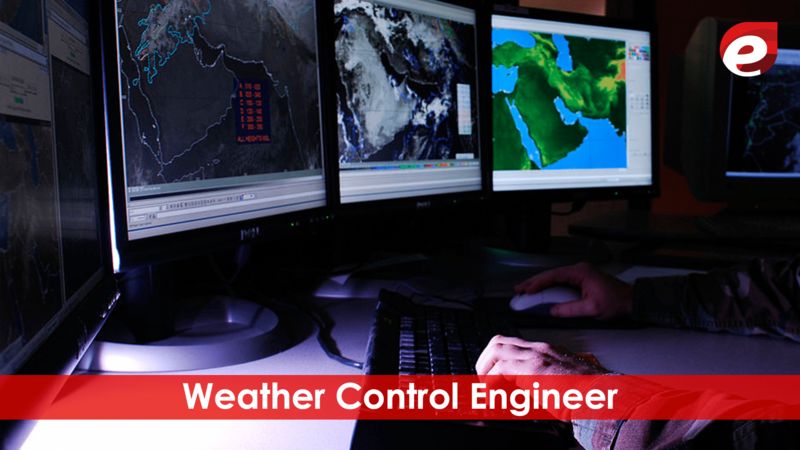 Some of the top jobs for the future will probably be related to controlling the weather, if the scientific advance that far in future. Companies like SpaceX and Virgin Galactic already have planned well underway to commercialize space travel for the public. 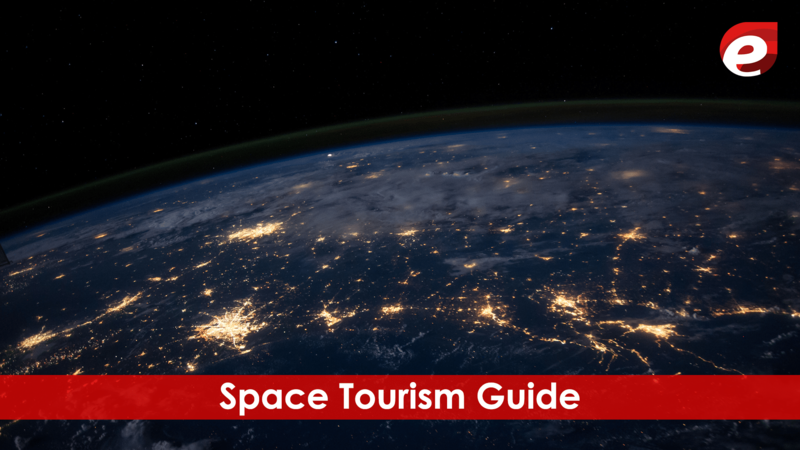 Space tourists may be going into orbit for family holidays, a little adventure, or even to conduct business in the near future. If bases are established on the moon, they may be going there too. Most of us aren’t astronauts but this is also the best career to join and to earn a lot of money. Going into outer space presents all kinds of distinct medical challenges. The human body isn’t designed for a zero-gravity environment. To create artificial gravity, it will probably be a long time until we have the practical technology. So space tourists will need to be monitored and, in some cases, treated for conditions such as muscle wasting or exposure to space radiation. 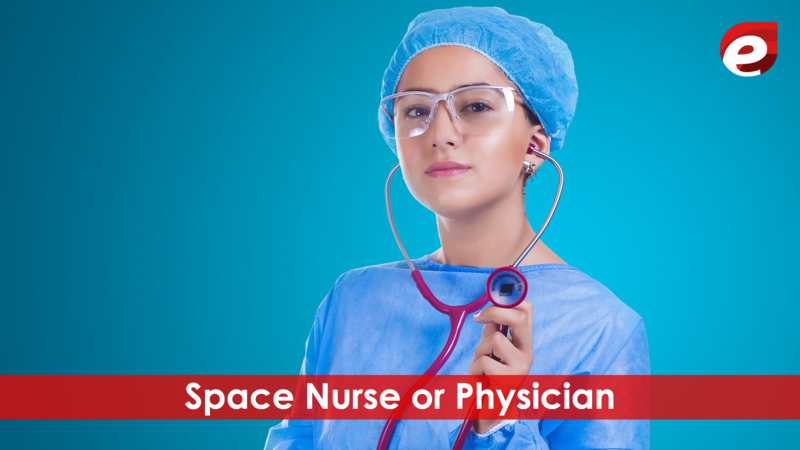 Specialized doctors and nurses will likely be needed for extended stays in space in order to look after the many ordinary people who will take trips beyond Earth’s atmosphere. About two-thirds of Americans believe that, in coming 50 years, every work will be done by robots and computers. So there are the best and top careers in 2020 are waiting for you people. Humans will do nothing. Forum’s World Economic 2016’s estimate says 5 million jobs will be lost by 2020. This will happen because of the demographic changes and technological advancements. So, it is up to you to make yourself worthy and to pick up such a line that is good for your career as well as according to your interest. Only those people will live longer who have some skills so they can flourish in every walk of any field.